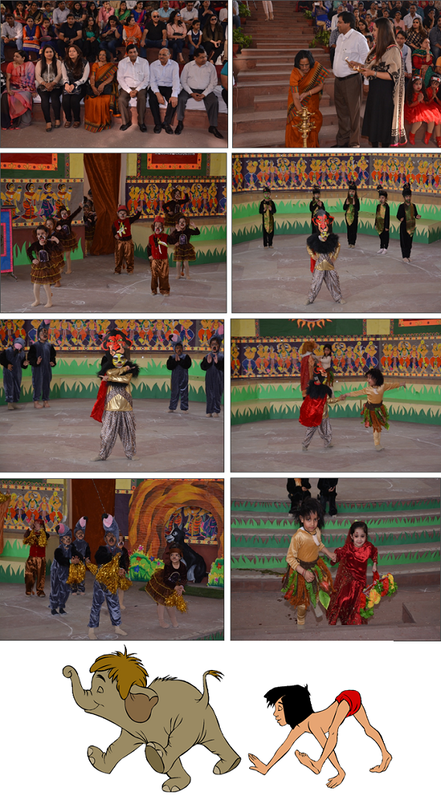 The students of Pre School successfully staged their Annual Presentation “The Jungle Book” in the school Amphitheatre. The beautifully scripted story provided a platform for our young preschoolers to showcase their talent. The event began with the lighting of the auspicious diya by the eminent chief guest Dr.Stella Kujur (Deputy Director Education, South East) and Mr. Kunal Gupta and Mr. Sachin Gupta (Members of the Management). The show was presided over by Mrs. Jaidev Gupta. Our young performers enchanted everyone with their welcome dance. The stage came alive with the electric presence of the Fashion Show as the enthusiastic fashionistas presented their ramp walk. 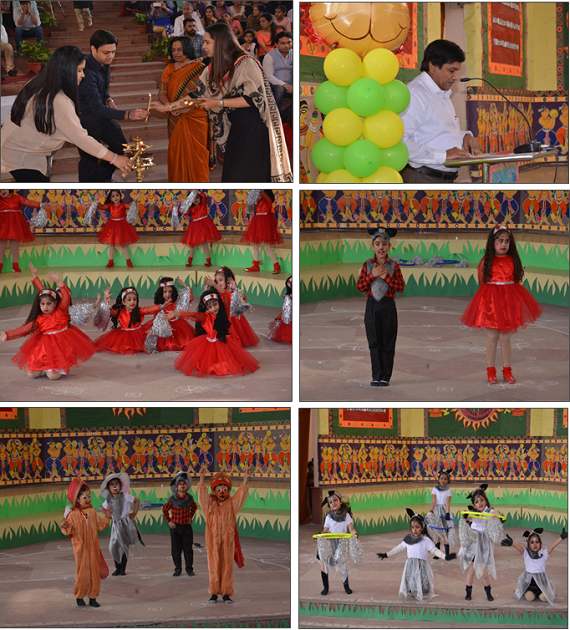 Everybody was taken to the world of Mowgli as the enthralling students presented the story of “The Jungle Book” with a lot of enthusiasm and energy. 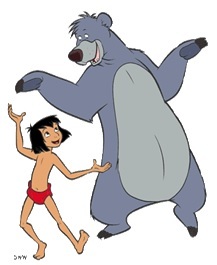 Foot tapping animal dances and beautifully presented enactment filled the air with enthusiasm. The grandparents and the parents were mesmerized watching the dances and the performances of our little ones. Ms. Baljit Kaur (Academic Coordinator) proposed the vote of thanks.